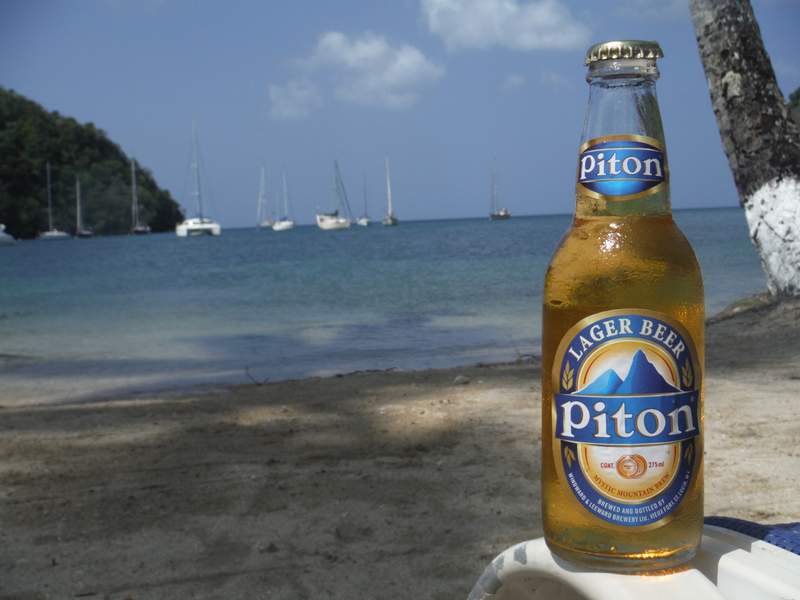 Piton is one of the best Caribbean beers available. It is much cleaner than some others. 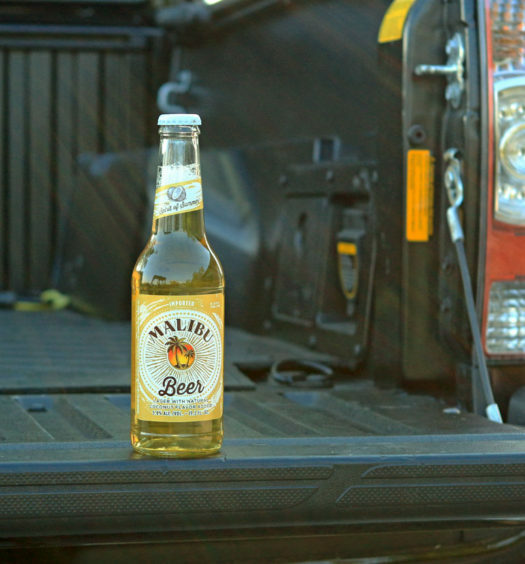 It is a fuller lager with good appeal, unlike others that seem a little watered down. You will enjoy this St. Lucia beer. 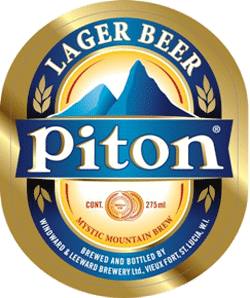 Is Piton beer available in Bahamas, St. Thomas, or St. Maarten? I’m heading out on a cruise next month and would love to grab a bottle or 12 while visiting the islands. Haven’t had any since my trip to St. Lucia 2 years ago. We only found Piton on St. Lucia. You may be able to find a larger liquor store on one of those islands, but it is not not readily available. 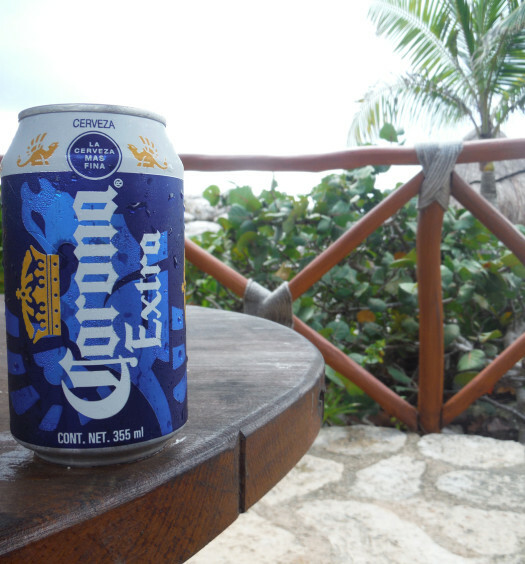 Try beers from St. John Brewers on St. Thomas and Carib in St. Maarten. Have fun.